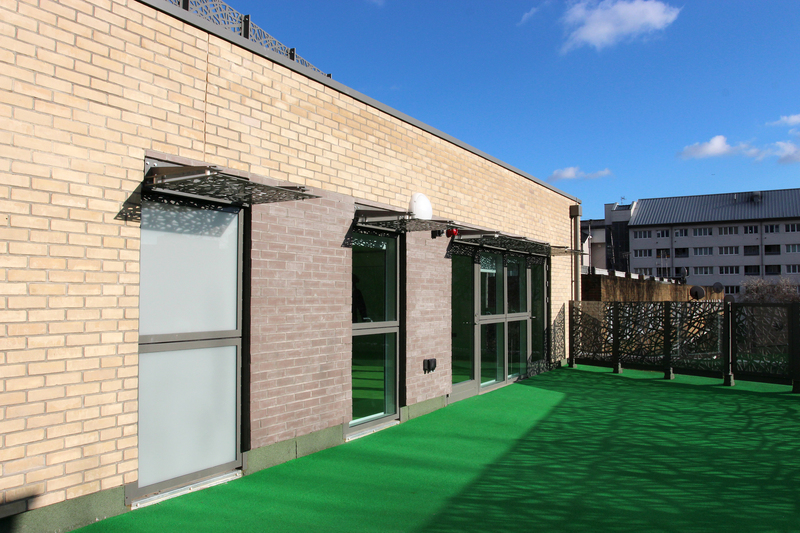 As part of the regeneration of the Church Street neighbourhood, Westminster City Council commissioned the design and construction of a 4-storey community centre, providing accommodation for modern play and learning facilities and additional children’s and family support services for the area. Premier Modular Limited was appointed to this challenging design and build project due to their extensive project management experience and diverse product range. 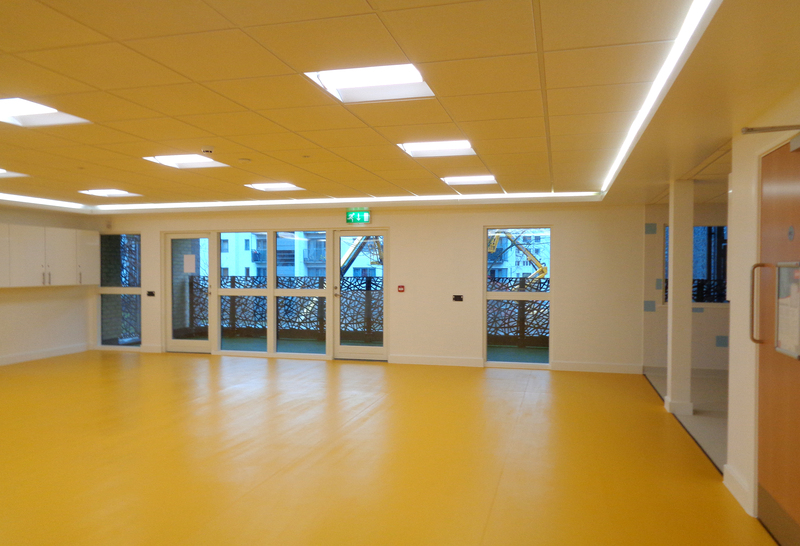 Acting as principal contractors, they demolished the existing building over a London Underground Line in a high density residential area in the centre of the City of Westminster, before constructing the new Children’s Community Centre within its footprint. 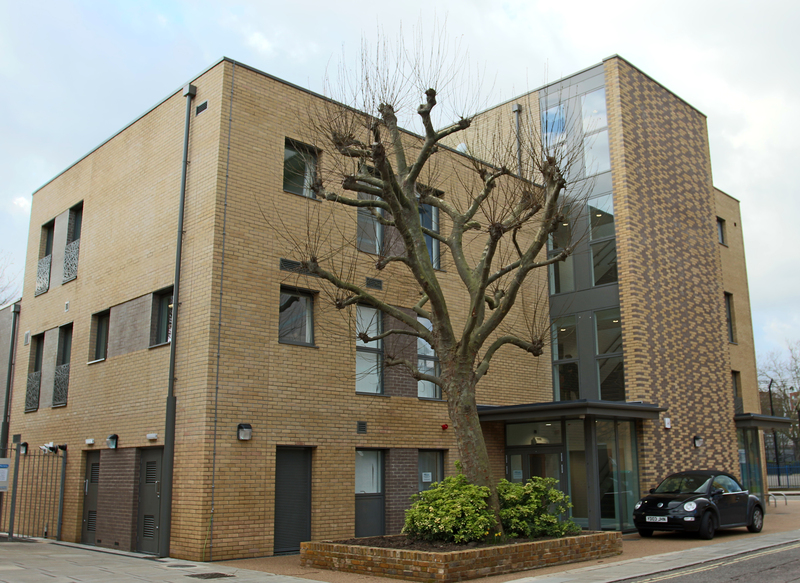 Premier’s Design and Project Management teams worked together to ensure that a modular solution was viable in this Central London location. The flexible modular system allowed the use of a variety of different sized modules to create the complicated layout and footprint, whilst working within the 2.9m transport width restriction and delivering to a tightly controlled programme to minimise disruption. 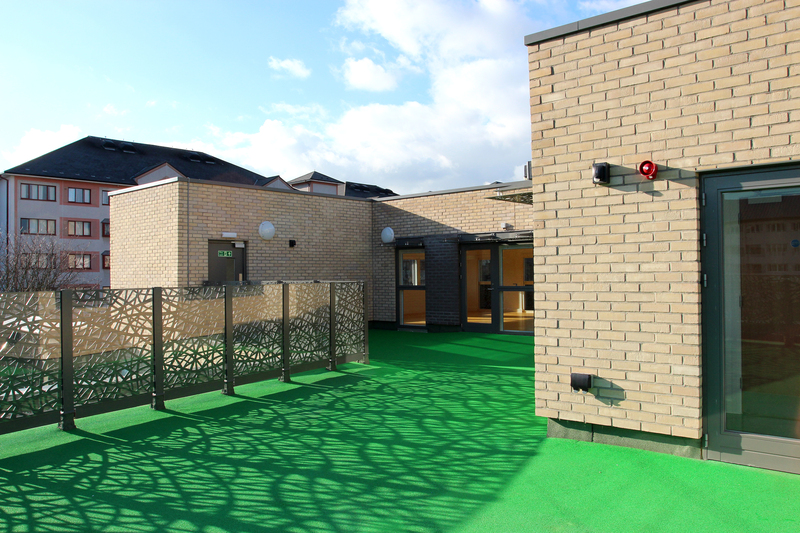 The multi-tiered design of the community centre includes external play areas on the first and second floors, with green roof landscaping. 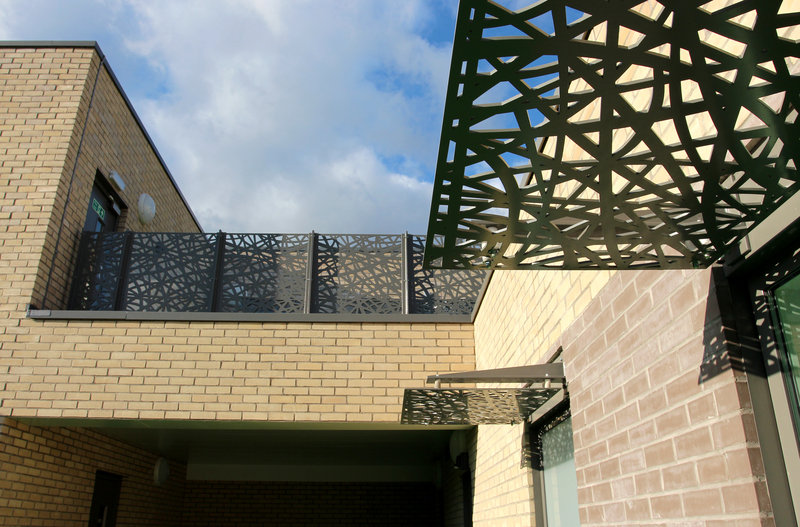 The brick-clad building incorporates exterior staircases fitted with bespoke, laser cut panels featuring a latticework design. 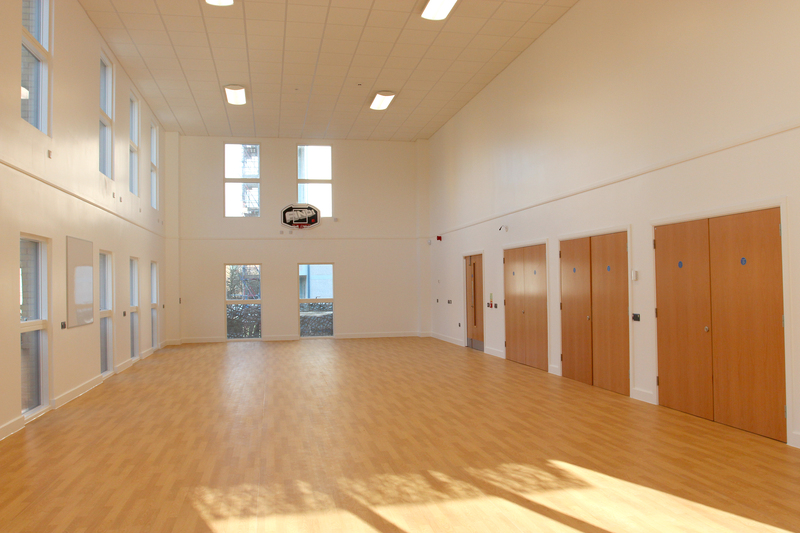 The building also incorporates sustainable features to meet BREEAM ‘Excellent’.